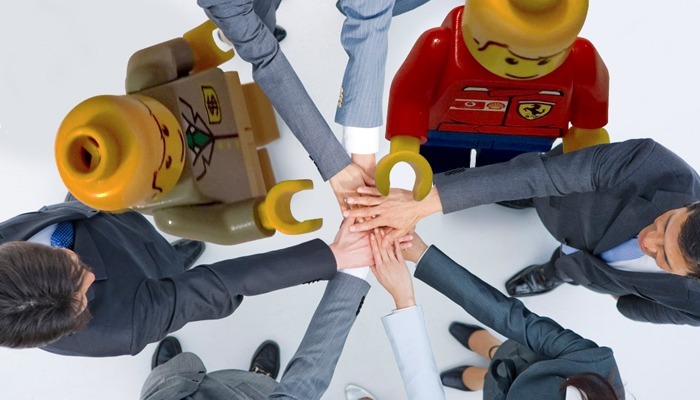 What are the linkages between project management and LEGO SERIOUS PLAY? There is so much written on good project management practice (just google “why projects fail”) that it should be impossible for initiatives to fail. 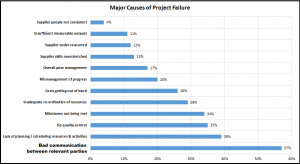 How many projects fail? According to the source below, only a meagre 14% of projects are successfully delivered (Source: Harvard Business Review, American Marketing Association, Arras People, the performance factory, further analysis execon partners). Lesson one of project management teaches us that every project should start by establishing clear, workable goals and give one person the ultimate ownership and accountability for meeting them – the project manager. Yes, it’s the project manager’s responsibility to make it successful, no one else’s. 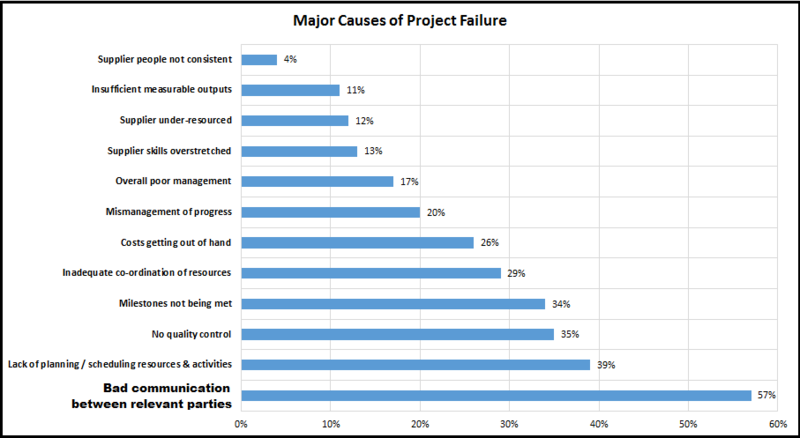 Despite all the training we receive on the art of project management, the above graph tells us very clearly that without great communication between relevant parties we have 57% chance of failure. 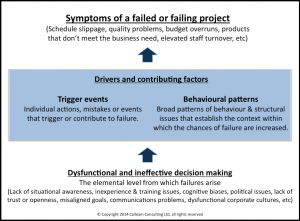 Robert Goatham – principal at Calleam Consulting Ltd. – states “…the causes of [projects’] failure can be viewed at a number of different levels…”, making itnecessary to distinguish between just symptoms and the root causes. 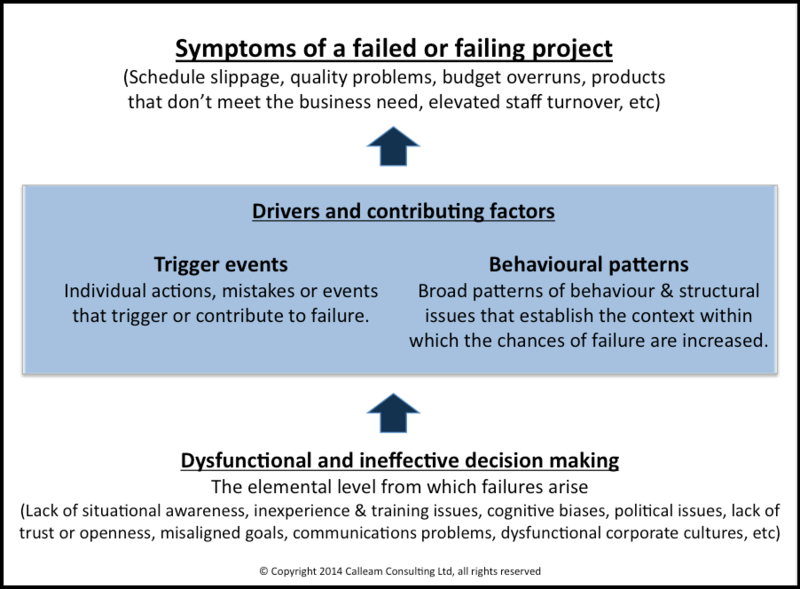 As Robert’s diagram shows (see below), we do not find “hard” causes at the root of project failure. Let me explain what I mean. 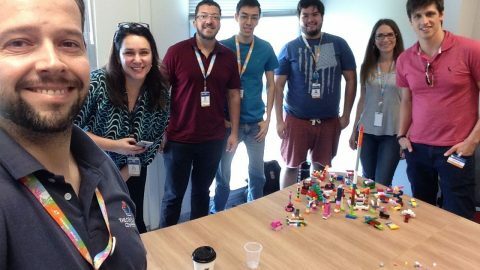 Project management training teaches good “hardware” techniques – equipment we can use to nail down, screw and saw the things rationally needed during the project journey. However, we don’t get the “software” to manage things like personal ownership, awareness, trust and openness, commitment, engagement, a joint culture, a shared vision. 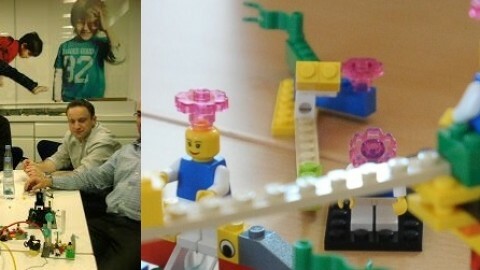 Just two examples based on my experience: having documented roles and responsibilities is no guarantee for team members’ performance; a stakeholder engagement plan is no guarantee for individuals’ support – so, there is an unequivocal need for “soft” team-effectiveness beyond the rationality of a project delivering process. 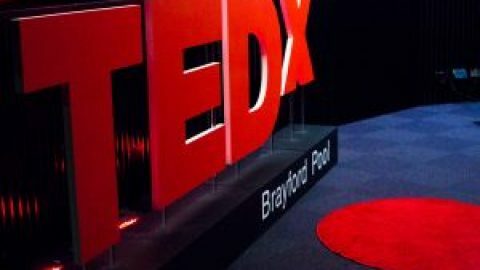 somebody explains on dozens of PowerPoint slides how the project should function, while most of the audience look at their mobiles, laptops, or I-watches. 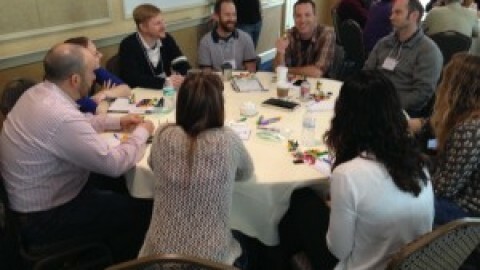 How do you build an effective project team with a memorable kickoff meeting? in a safe (and enjoyable) environment. It levels the meeting table, engaging 100 percent attention and participation. It helps project leaders who recognize that the only sustainable source of success is the experience, knowledge and commitment present in people around them: the team members. 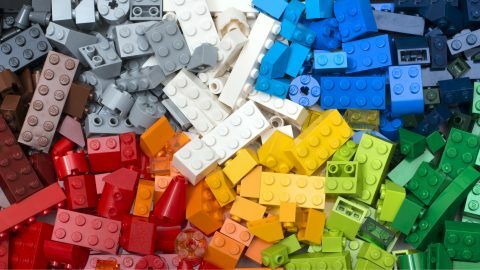 How does LEGO® SERIOUS PLAY® work? 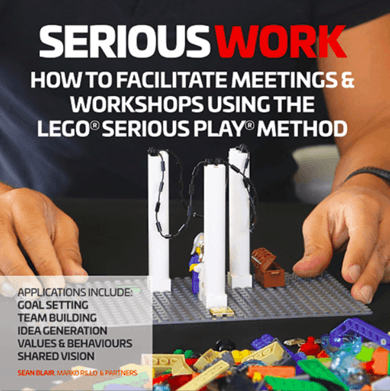 The key recurring elements of the LEGO® SERIOUS PLAY® process are very practical (like building models, sharing thoughts, and collectively learning) and count on the belief that people naturally want to contribute, be part of something bigger and take ownership. The facilitator builds a safe environment where each one of the participants has time to produce relevant artifacts and has a voice to share meanings, while focusing on a common strategic objective. 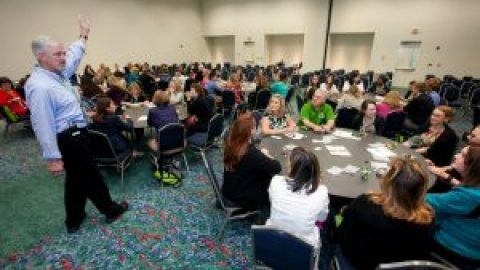 Allowing each member to actively participate and speak out, the process generates in a natural manner a more comprehensive and sustainable picture. The contribution of each individual (and the exclusion of any distraction) arises instinctively from the playful yet serious nature of this method. Active participation also facilitates taking ownership and personal commitment to support the co-created outcome. 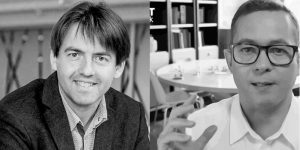 …would we trust this project team to work more effectively together and to be on the good way to succeed? Bootstrapping Your Brick Collection on the CheapTrainIT uses LSP for the first time and loved it!